We are a Community Interest Company established in 2000 to offer cycle training. 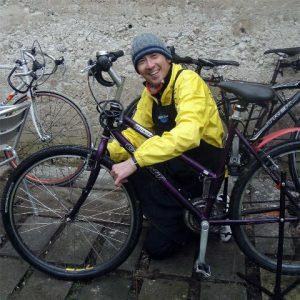 Bike For Life offers Bikeability, cycle maintenance courses, Dr Bike for companies and community events and group social rides in Brighton and Sussex. 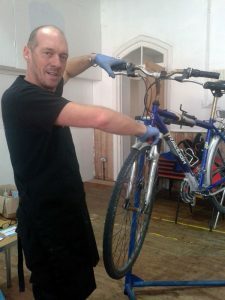 We have been running a bike maintenance training centre for the area since 2003. 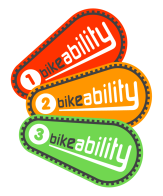 We have taught all three levels of the DfT’s Bikeability course since its inception in 2007 and pioneered this syllabus back in 2000 to replace the outmoded Cycle Proficiency.